Atop Little Mountain, brunch is served all Easter weekend at Seasons. A special crab Benny with smashed avocado, rosemary hash browns and housemade hollandaise tops the special menu. 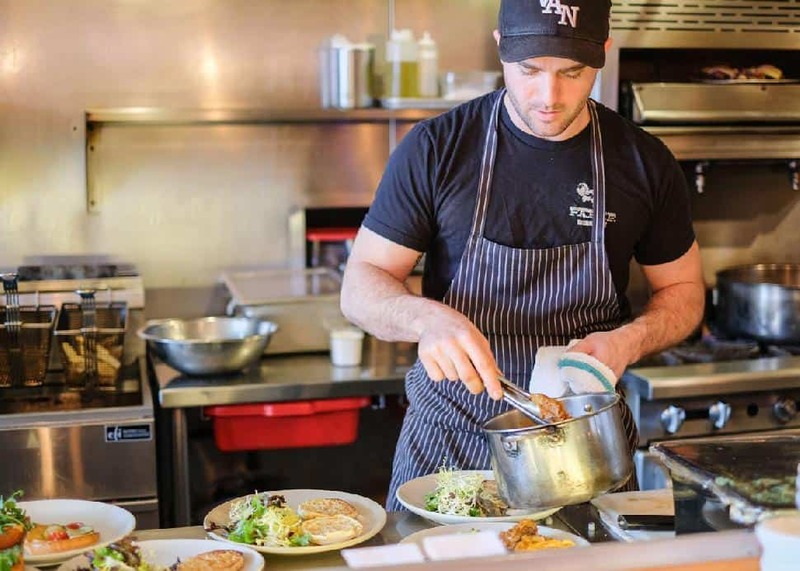 Open for brunch on Friday, Saturday and Sunday of Easter weekend—and then open again at 7:30 a.m. on Easter Monday, Fable's East Van outpost will showcase chef Josef's perogy breakfast plate with its garlic sausage, eggs, sour cream and toast. They will also be offering a boozy bunny shake with creme de cacoa, vanilla vodka, vanilla ice cream, toasted marshmallow whip, chocolate sauce and a garnish of mini chocolate eggs. 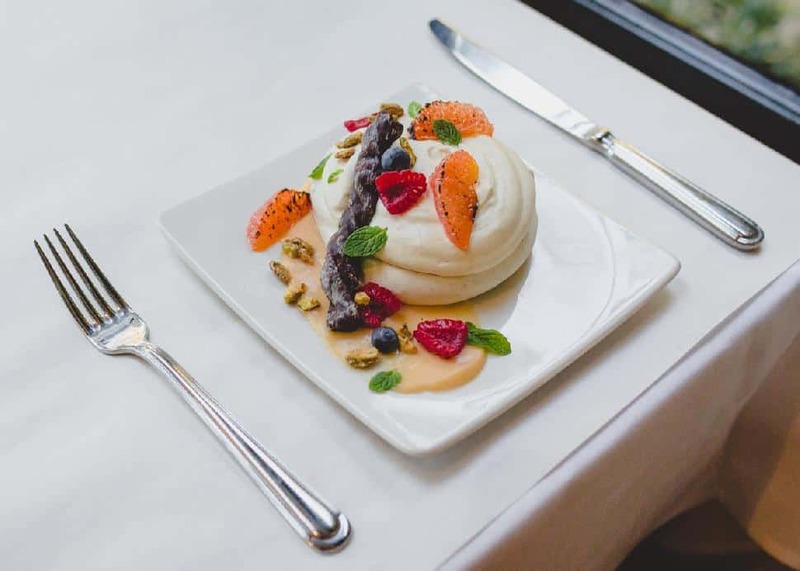 Chef Curtis Luk has created two special features for Easter at Seymour Street's Cibo: a pork belly Benny, with seasonal salad and Tuscan roasted potatoes for $17 or a traditional Neapolitan cheesecake with orange chantilly for $10. 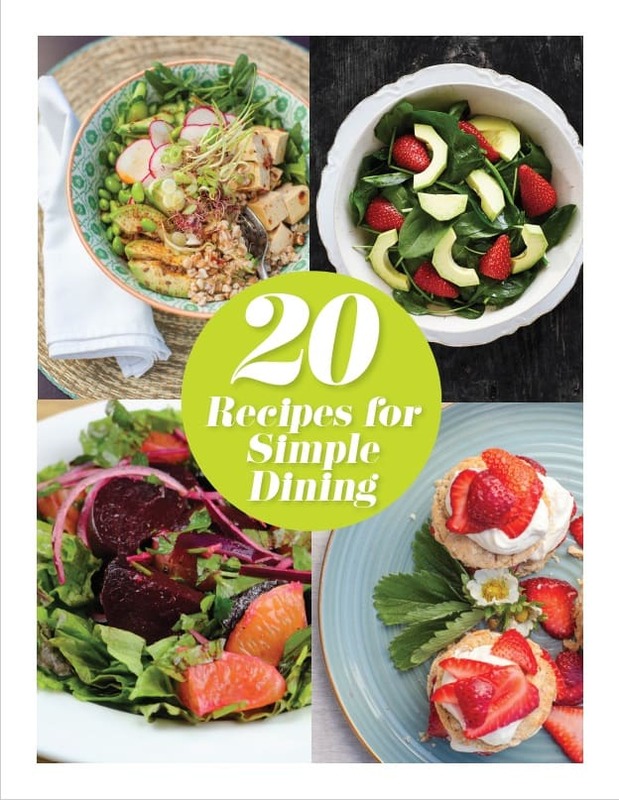 You could also opt to enjoy both for $23! Facebook/Rocky Mountain FlatbreadAt both of Rocky Mountain Flatbread's Vancouver locations, Saturday and Sunday brunch guests can enjoy an organic eggs benedict served on a Belgium waffle with hollandaise sauce and an heirloom tomato salad, plus the choice of avocado, smoked salmon or cured ham. 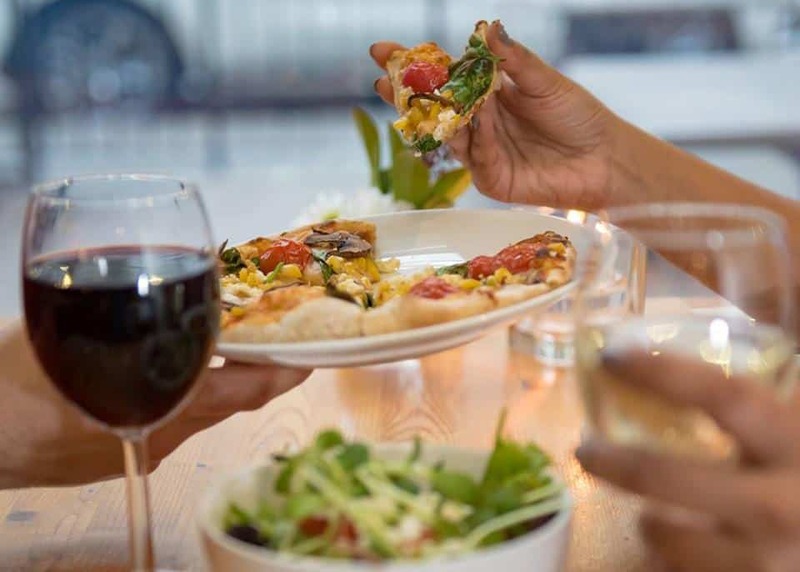 A family pizza and craft night from 5 p.m. to 7 p.m. on Easter Sunday allows parents to enjoy a glass of wine or artisan craft beer with a pizza or pasta, while kids make their own pizzas, Easter Bunny chef hats and bookmarks. 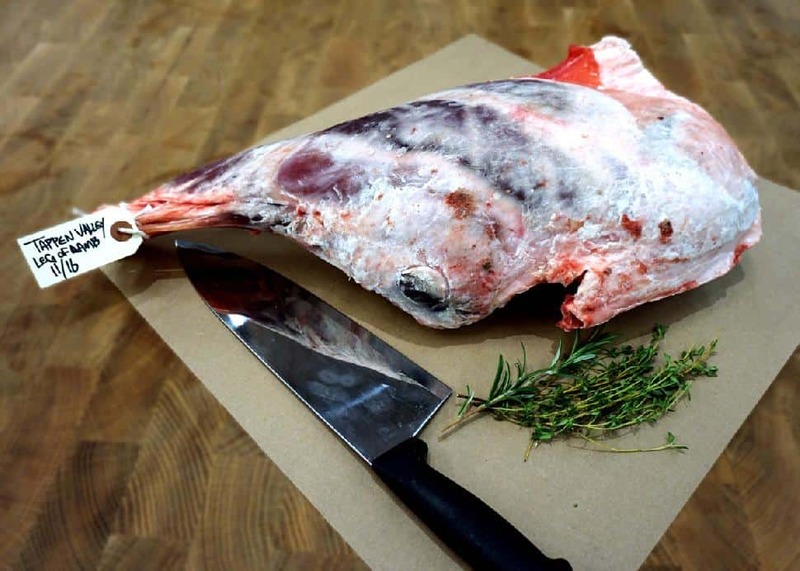 North Vancouver's leading meat purveyor is offering a special dry aged leg of lamb that’s available for orders until Sunday, April 14th. Serving four to six, it's dry aged, giving the cut a more robust flavour and ensuring it's more tender. 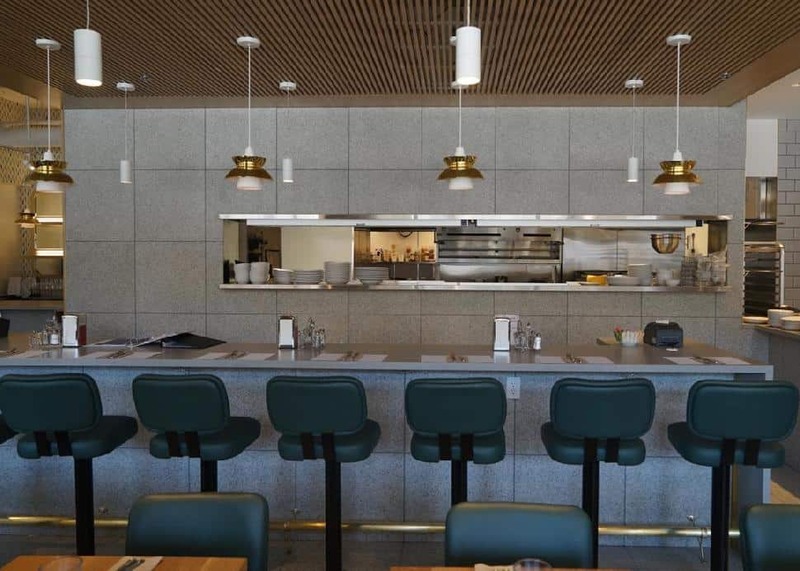 Or take a table in their restaurant and enjoy one of two special Easter features: ham and scallop with layered potatoes and carrots or a braised lamb neck frittata with spinach and swiss chard. 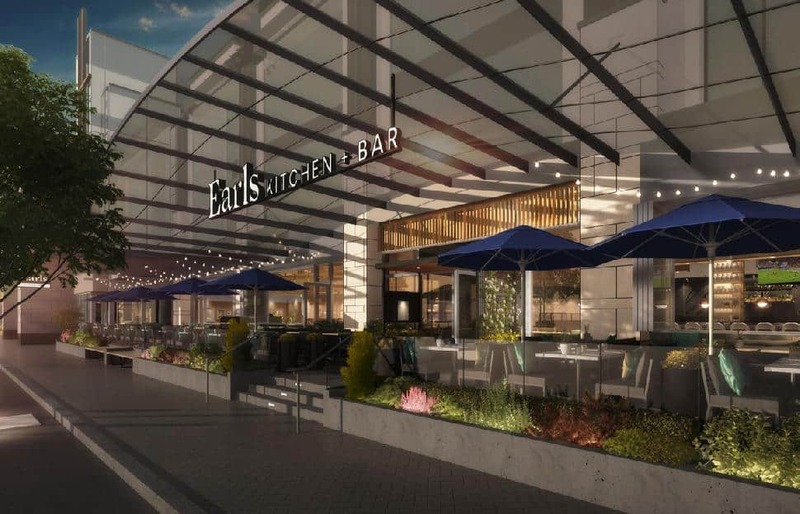 Adjacent to Metrotown, the brand new Earls Station Square will be opening its doors to diners for the Easter long weekend. A brunch menu highlighted by southern fried chicken and waffles joins location exclusives, like spicy Thai lobster salad and blackberry peach cobbler. A Beyond Burger 2.0 is now on the plant-based menu for other who opt to go veg. 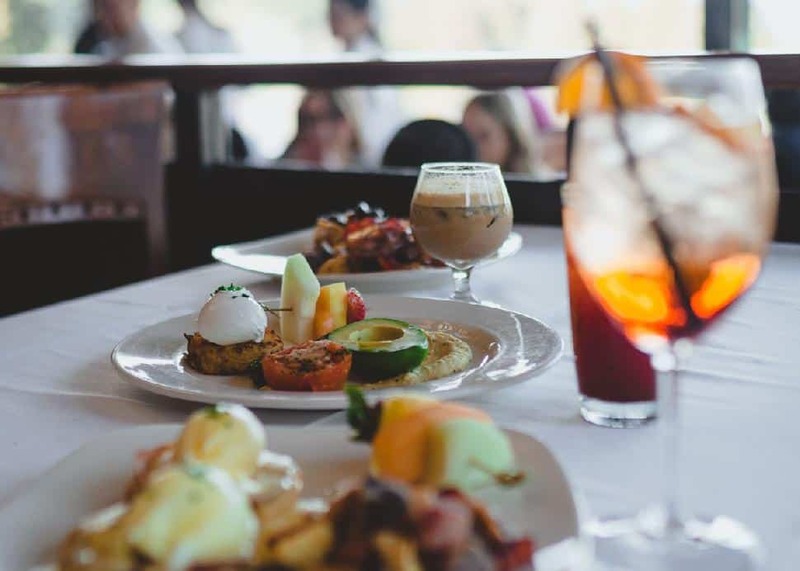 The Stanley Park staple serves brunch all weekend, including Easter Monday from 10 a.m. The special features? A delectable crepe duo, featuring strawberry and peach crepes with pastry cream, whipped cream and fresh fruit. 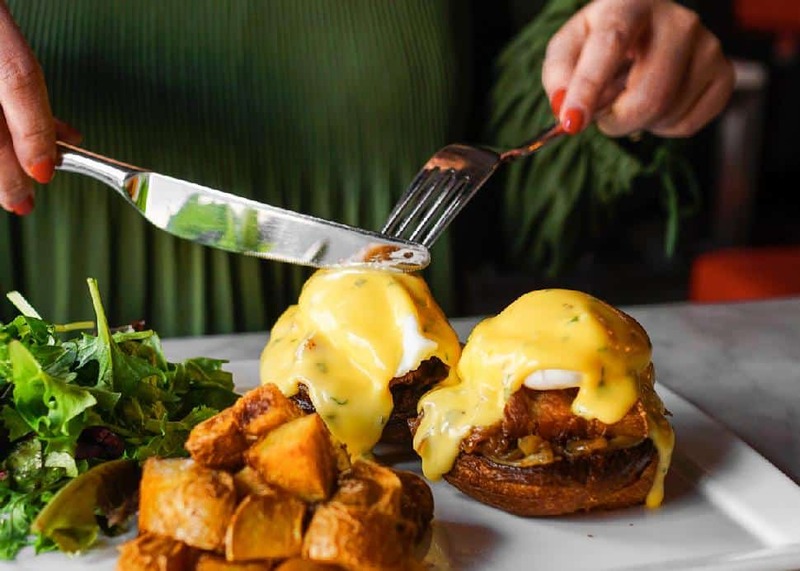 The Kitsilano favourite serves up their popular brunch menu all weekend, including Good Friday starting at 10 a.m. (April 19th to April 21st). They will be closed on Easter Monday. 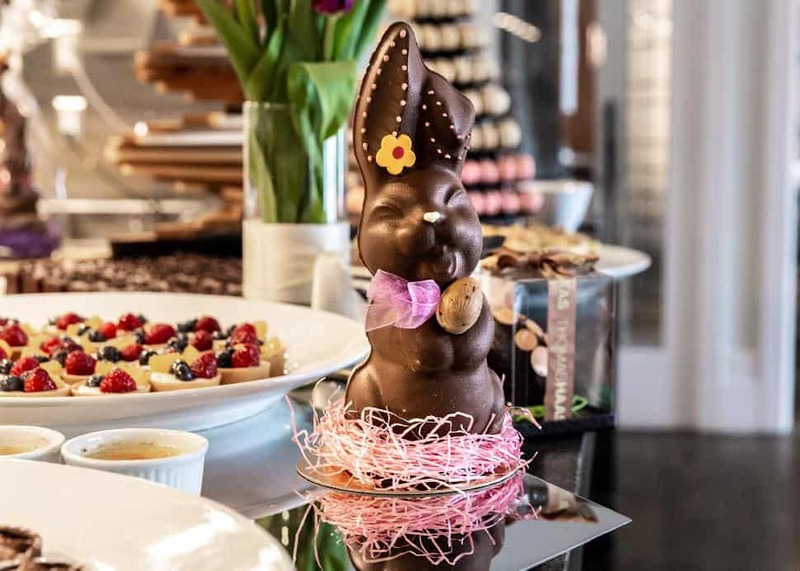 Facebook/H2 RestaurantThe Westin Bayshore's H2 Rotisserie & Bar throws a fun-filled family-friendly Easter brunch on Sunday, April 21st. 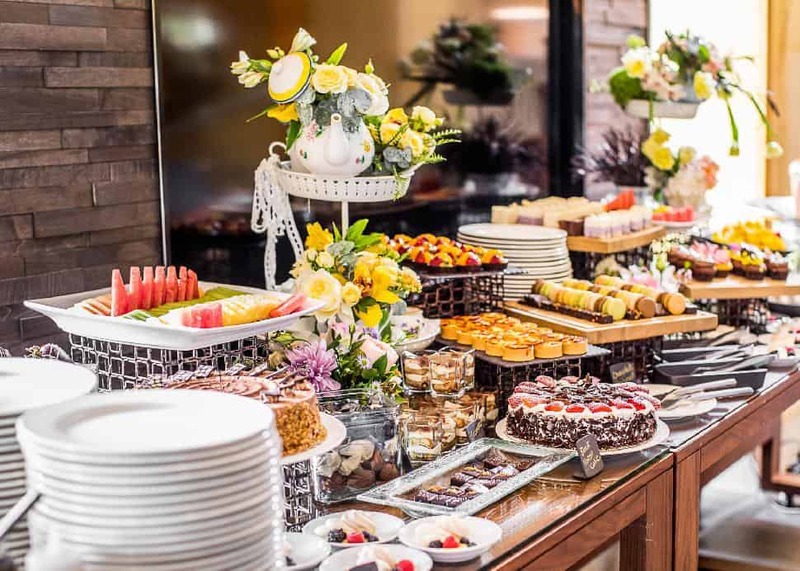 An appearance from the Easter Bunny, fresh seafood, chef-supervised action stations, offering rotisserie chicken, prime rib, ham with pineapple chutney, and design-your-own fondue and s’mores bars, are part of the celebrations. Live music and bellinis prepared tableside air to the ambience. 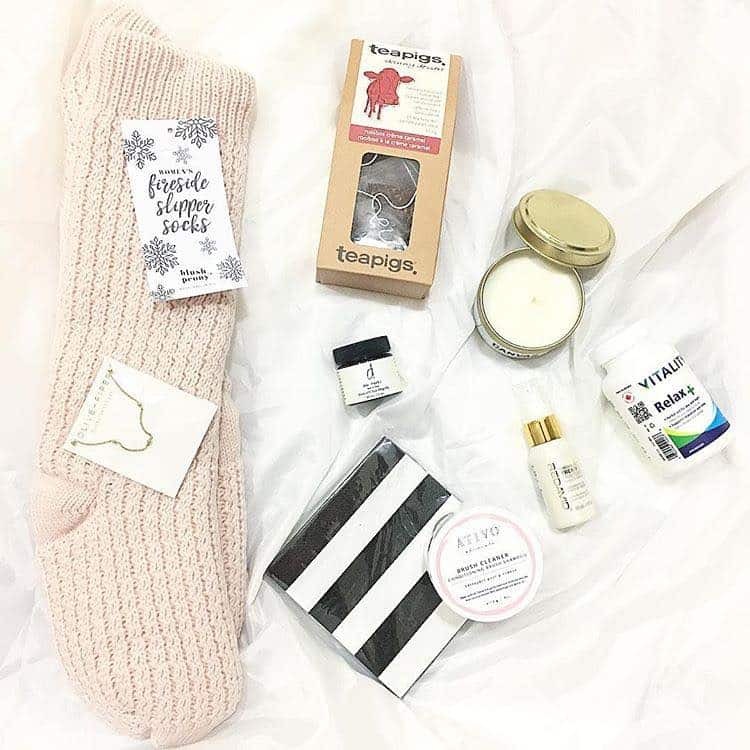 Adults are $69, while children aged six to 12 are $35.